Comes with: This is a stand alone product. Notes: Covers language arts skills through colorful worksheets and doesn't need much parent involvement. Colorful pages. Great for families who want to cover the basics but leave time to explore or to go with online curriculums. Comes with: Student Workbook, Teachers Manual with audio CD. Notes: Solid program but teacher intensive and uses repetition to teach. Notes: Each level builds on the prior year, so concepts are repeated. Notes: Great for families using other more exploratory programs so that there is basic practice but time for other family curriculum choices. Comes with: Essentials Teacher's Guide,Essentials Student Workbooks, Spelling Journal, Basic Phonogram Flash Cards, Spelling Rule Flash Cards, Advanced Phonogram Flash Cards, Grammar Flash Cards, Phonogram Game Cards (2 sets in different colors),Phonogram Game Tiles, Phonogram and Spelling Rule Quick Reference, Spelling Analysis Card. Reading A-Z plus and Headsprout are combined in a single student portal, provided online books, reading practice and fun interactive phonics lessons or comprehension lessons for older students. Perfect for the student who needs online practice without a lot of games. This is an online program designed for students in 3rd grade or above that are struggling with reading. This is a program designed for specifically for struggling readers that delves deeper into reading instruction and differentiates to meet student needs. Notes: This program will cover grammar and spelling but requires the addition of writing and literature packets at this level. Notes: This program has successfully given students reading instruction that is easy for parents. It does involve considerable screen time and may be repetitive for some students. Americana continues the Skill Development Stage of spelling. Students will read nonfiction stories about American history and culture. The reading level gradually increases, providing opportunities for vocabulary development and allowing students to learn how to spell words in an interesting context. Comes with: Instructors Handbook and Student Pack. Notes: Continual Review is a notable part of the program. Does not necessarily correlate to grade level. Comes with: Workbook and Answer Key. 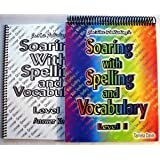 Notes: This Spelling program is phonics based and includes writing, reading, and editing in higher lessons. Comes with: Teacher Edition and Student Workbook. Notes: Is very effective for auditory learners. Requires daily parent involvement. Notes: Great for families using other more exploratory programs so that there is basic practice but time for other family curriculum. Comes with: This is a stand alone book. Notes: A writing method that is easy to teach. Comes with: 2 Workbooks and Answer Key. Spectrum is a simple workbook combination that is colorful and easy to understand. Works as a supplement when used separately or packaged together. 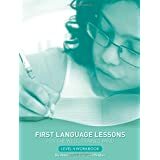 Packaged set includes Writing, Reading, and Language Arts workbooks. Notes: Great for shorter attentions spans or for families using other more exploratory programs so that there is basic practice but time for family interests. 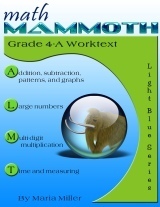 Notes: Great for 4th through 6th graders. 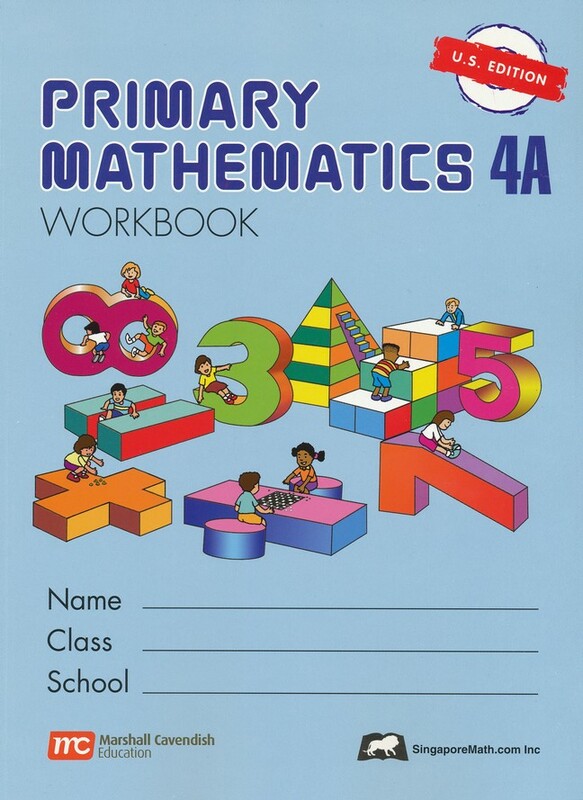 Book based IEW is also available for parents who are familiar with the method. This is an effective but non-traditional writing method. Notes: Colorful and Easy to use. 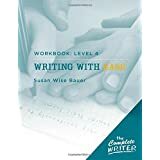 Notes: This curriculum covers language arts and writing depending on the component you choose, but requires another curriculum to cover foundational skills. 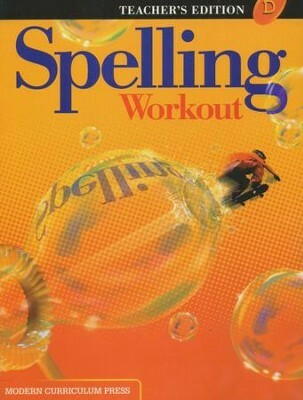 It does not focus on expository writing. 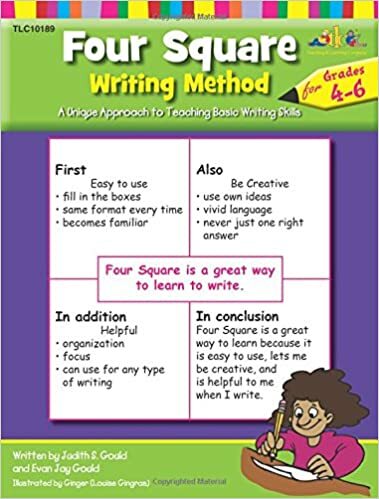 Additional components to accompany the writing guides are also published. Portions of this curriculum are only available under individual book titles as it was written as a periodical. Levels in this program do not necessarily correlate to standard grade levels so looking at samples is important. The students are provided with the necessary learning experiences beginning with the concrete and pictorial stages, followed by the abstract stage to enable them to learn mathematics meaningfully. This approach encourages active thinking process, communication of mathematical ideas and problem solving. This helps develop the foundation students will need for more advanced mathematics. Practice exercises are designed to provide the students with further practice after they have done the relevant workbook exercises. Review exercises are provided for cumulative reviews of concepts and skills. All the practice exercises and review exercises are optional exercises. 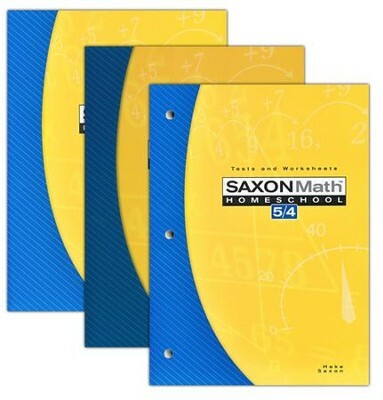 Focusing on algebraic reasoning and geometric concepts, Saxon Math Homeschool 5/4 teaches math with a spiral approach, which emphasizes incremental development of new material and continuous review of previously taught concepts. 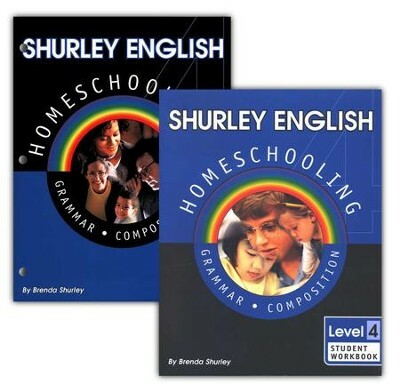 Comes with: Teachers Manual, Home Study Meeting Book, Student Workbooks and factcards. Beast Academy books provide a curriculum that is both rigorous and complete as well as engaging and entertaining. Each grade is split into four parts (A-D). For each part there is a Guide and a Practice book. Guides provide instruction delivered by the Academy instructors in a comic book style that encourages reasoning and problem solving. Notes: This program was written for advanced math students. Problems are generally fewer but more difficult. The 5th grade level prepares students for Pre-Algebra. Please see the site for placement test. Notes: Very simple style. No videos until older grades. Has a great facts mastery program. Ascend Math offers personalized learning plans, and continuous assessment. It provides math tutorials that are prescribed to fill any gaps that a student may have. It has been designed for intervention to catch up students quickly but also covers the math skills required at each grade level. Notes: Printable worksheets to go with this program are available.